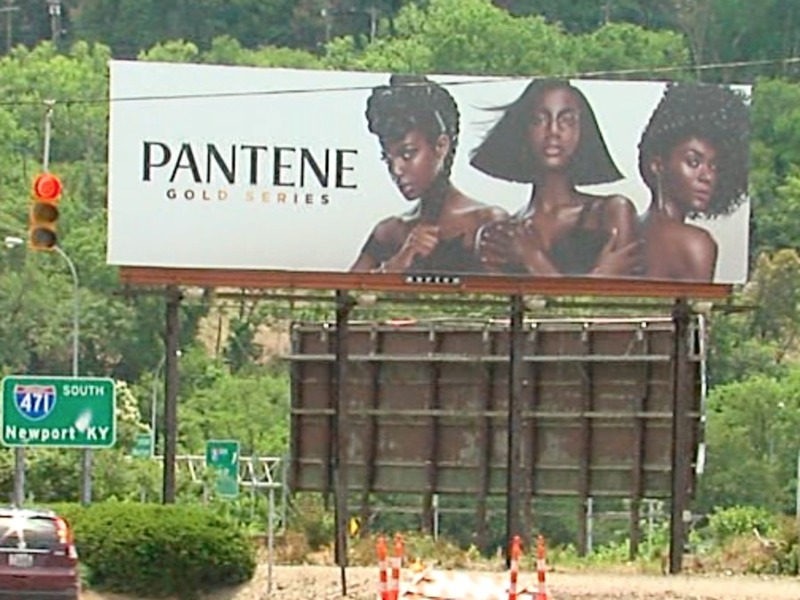 CINCINNATI -- You may have seen the billboards around town -- Procter and Gamble has released a new hair care line designed by African-American researchers for African-American women. It all started with an email amongst researchers in the Cincinnati-based company, asking what if they got into black hair care. "There was a real opportunity there that we were potentially missing the boat. So, out of recognition of that, we came together and said 'Hey, there's something we can do here,'" said Ian Henry, an analytical chemist at Procter and Gamble. Fast forward 10 years, and the Pantene Gold Series is now eight new products entering a competitive $2 billion black hair care market. "You think about March Madness, you start with 64 teams," said Rukeyser Thompson, section head of hair care research and development at Procter and Gamble. "I'm not saying we started with 64 products, but we started with a lot. And we did a lot of iterations and just eliminating products out of it." About 400 people contributed to the launch of the new product line, even launching a beauty salon in Sharonville as a laboratory. "We had to establish a salon that was not just a salon like you going to get your hair done, but where we have technical methods," Thompson said. Additional products are still in development at Procter and Gamble.